Sharrow material handling equipment is developed with safety and precision for your specific requirements. 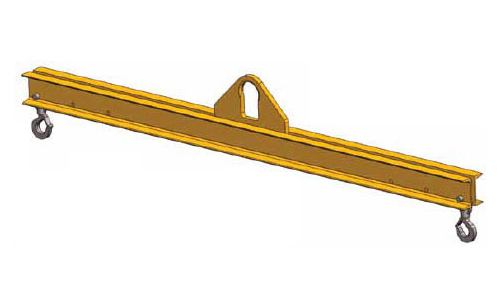 We offer standard and custom spreader beams and lifting bars, magnets, J-hooks, custom hooks, air casters, rollers and so much more. Lifting beams and spreader beams in a variety of sizes and capacities ensure your equipment is handled safely for even the most heavy duty applications. 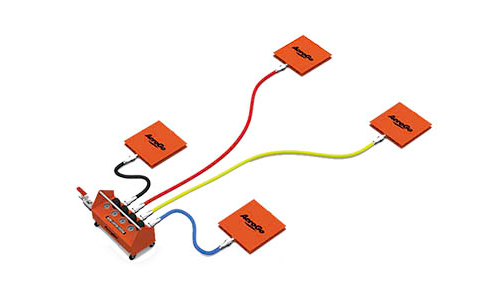 Magnets in a wide range of capacities and dimensions are available, including standard and custom. Please contact your service representative to discuss your needs. 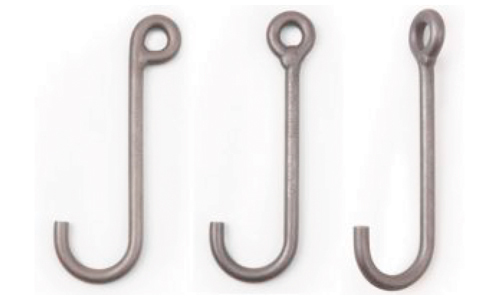 Custom hooks for use with overhead rigging are available to your specification. Contact your service representative to discuss your needs. Sharrow heavy duty air caster rigging systems provide a superior solution to move loads of any size, shape or weight. Also called machine skates, air skates or air dollies, this versatile heavy load rigging product can be positioned under any load shape to provide support where needed. We offer superior lift height, highest operating pressure and strongest construction--exceeds ASME B30.1, 2:1 overload requirements for air casters. Easily move lightweight to heavy equipment on a single track. 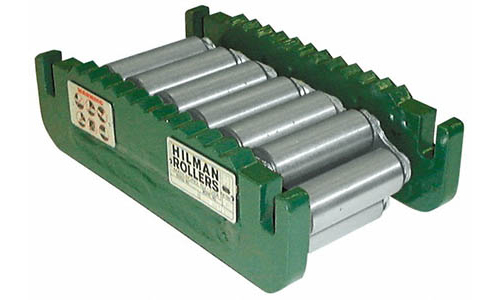 Hilman is the world’s leading manufacturer of high-capacity rollers, known for dependability, flexible design and durability. 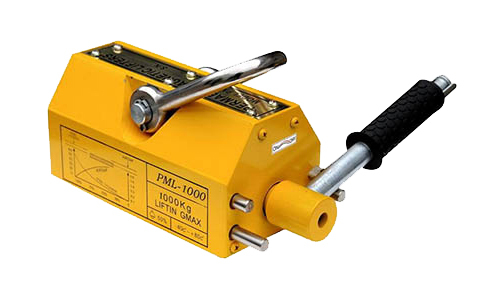 Rollers are available in hundreds of styles and types, depending on application: from individual rollers with rigid tops for straight-line moving to swivel and swivel-locking tops for making turns and precisely placing heavy equipment.